After sleeping in (hmmmm, that is definitely becoming a habit on this trip!) I bundled up with my winter woollies, and headed off to find “Husky Haven” where I was to have my first dog sled experience! 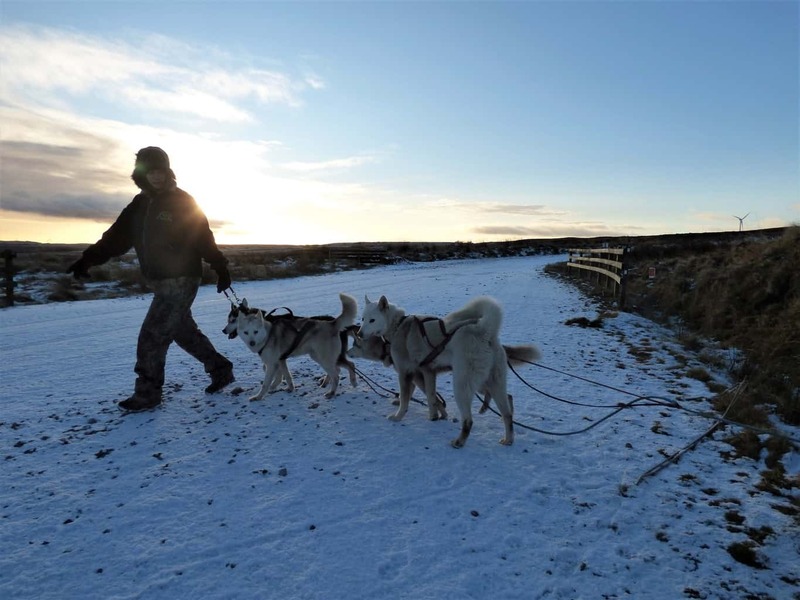 This entry was posted in Uncategorized and tagged husky, luxurious, scotland, sledding, snow. Bookmark the permalink.